Never ignore a clogged or slow drain as it may lead to disastrous conditions should a sewage backup occur. We have the tools and equipment to clear up the issue. Clogged drains may result in more than the inconvenience of being unable to wash dishes or take a shower. Sometimes a clogged drain indicates the far more serious issue of a clogged main line, which if left uncorrected can result in a sewage backup, causing catastrophic property damage! By all means, do not let clogged drains threaten your quality of life, or the integrity of your home itself. Instead, let us come and quickly provide the remedy! We have unclogged thousands of drains throughout the Fargo-Moorhead area of operation over the better part of three decades. Therefore, we have identified the best technologies and practices to address any problem. 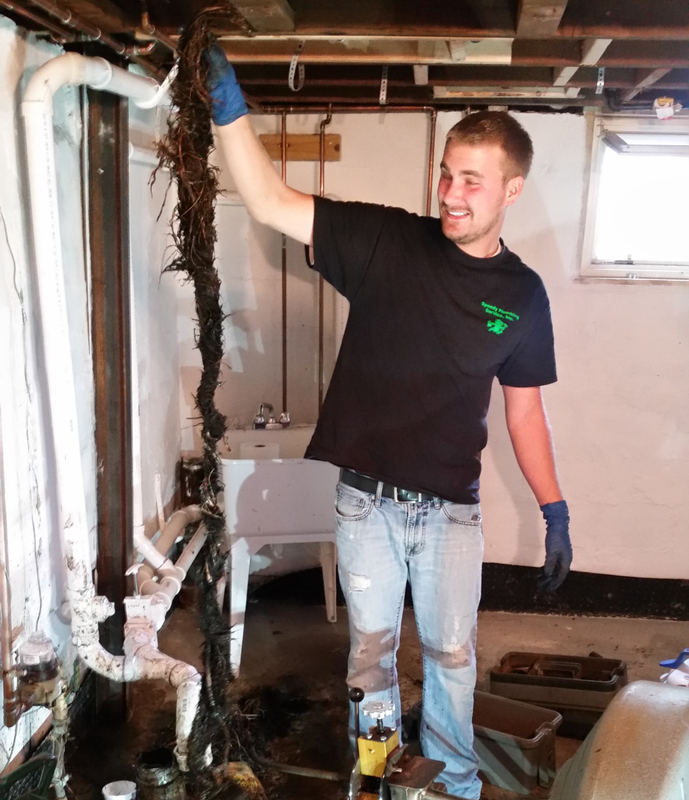 Whether you have a clogged kitchen or bathroom line, blocked sink or toilet, or root blockage in your pipes, we are standing by around the clock to keep your plumbing working as it is meant to. We will be in and out in no time, so you can forget about your drain problems the moment you call us.